Dunlop Tyres, Goodyear Tire and Rubber Company’s high-end household brand, is becoming well-known for something other than tyres: it has now established a well-earned reputation for championing environmental causes and for excellence in social governance. 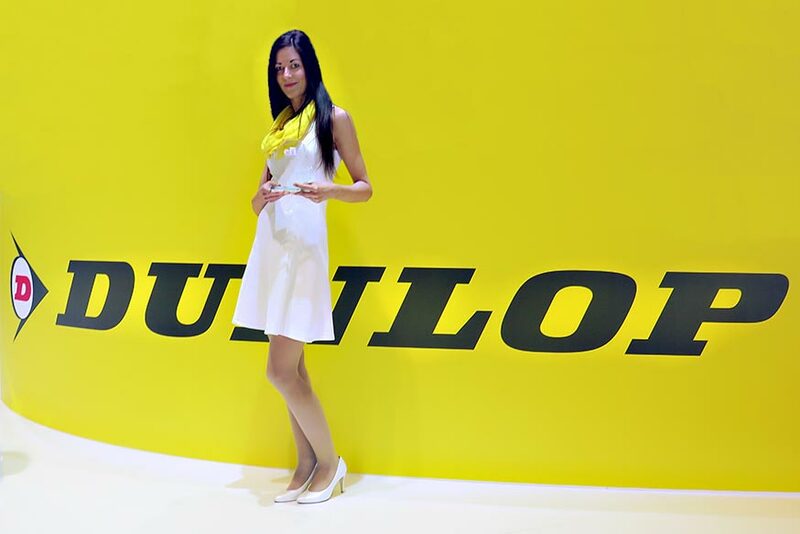 Dunlop Tyres’ eco-strategy begins with its products. New materials are being developed, and existing ones improved, for better sustainability while supply chains are closely monitored for the same reason. Dunlop optimised its tyres with a view to decreasing their lifetime carbon footprint and increase fuel efficiency. Tyres now also more durable, requiring less frequent changes. The company’s manufacturing facilities are also closely monitored in order to comply with the company’s global environmental, social, and governance (ESG) policies which include zero solvent use and a zero waste-to-landfill provision. Since 2009, Dunlop Tyres has achieved an astonishing 92% reduction in its environmental impact. Dunlop Tyres has also stayed on-target with its plans to reduce water and energy usage by 15%. The company’s new headquarters in Akron, Ohio, opened in May 2013, and promptly earned the prestigious Leadership in Energy & Environmental Design (LEED) accreditation from the US Green Building Council. Akron is also home to some of Dunlop Tyres’ biggest community projects. The company is fully engaged in the promotion of local STEM (science, technology, engineering, and mathematics) education initiatives which it supports with both grants and employee volunteers. Some 300 Dunlop Tyres employees help plan the annual STEM Career Day which offers $40,000 in grants and scholarships to participating students. The CFI.co judging panel wishes to express its collective admiration for the environmental and social initiatives undertaken by Dunlop Tyres. The judges consider the company a true pioneer in these fields and a model for others to follow. For its exemplary corporate citizenship, Dunlop Tyres is granted the 2016 Best ESG Corporate Citizen United States Award.